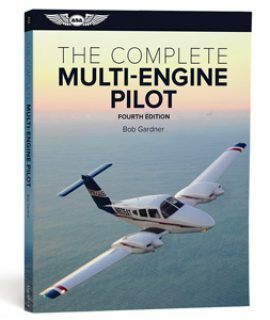 Two books in one! 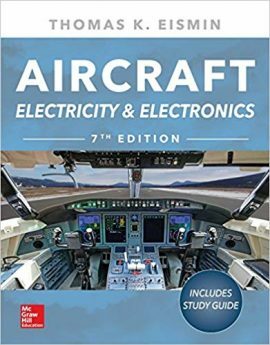 Up-to-date coverage of electrical and electronics systems for all types of aircraft — plus a full student study guide. This thoroughly revised guide offers comprehensive explanations of the theory, design, and maintenance of current aircraft electrical and electronics systems. 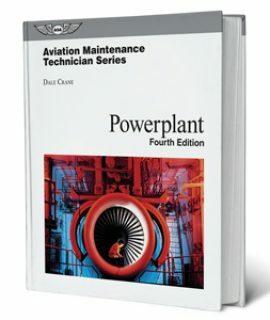 In-depth details on AC and DC systems for all varieties of aircraft, including the newest models, are provided, along with improved diagrams and helpful troubleshooting techniques. 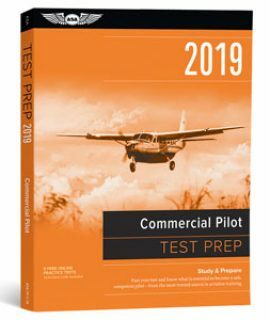 You will get complete coverage of cutting-edge topics, including digital control systems, digital data transfer methods, fiber-optic technology, and the latest flight deck instrumentation systems. 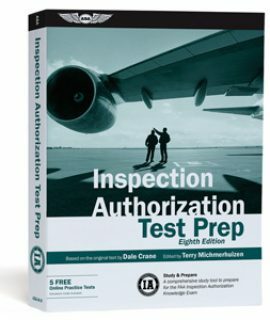 A student study guide is also included, featuring a workbook with hundreds of multiple-choice, fill-in-the-blank, and analysis questions.